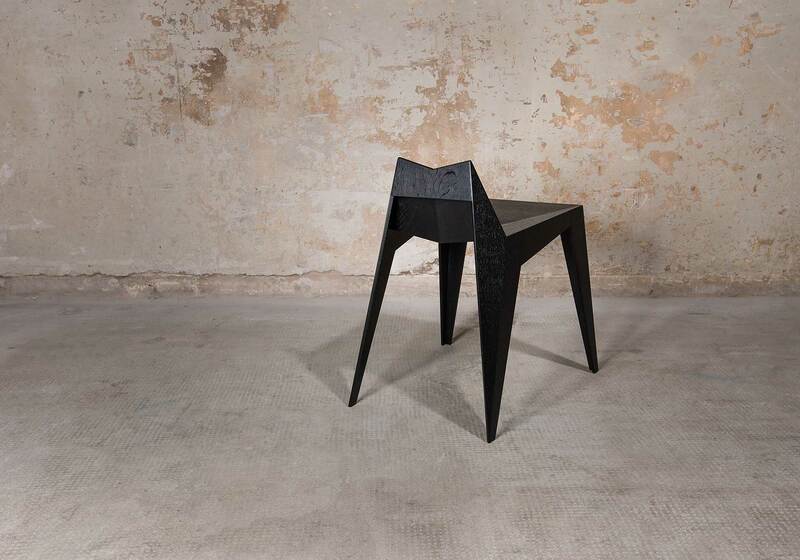 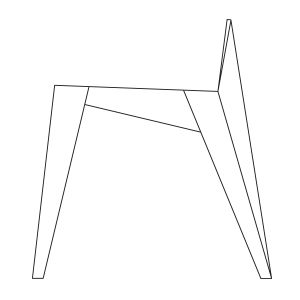 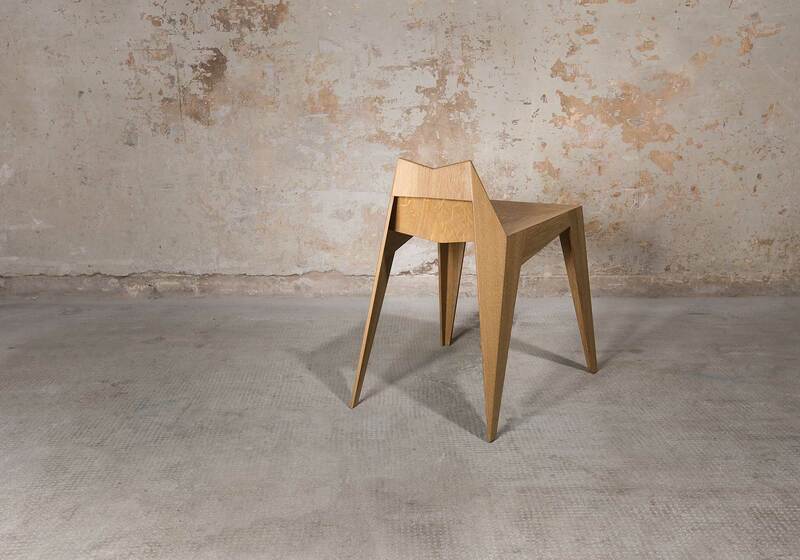 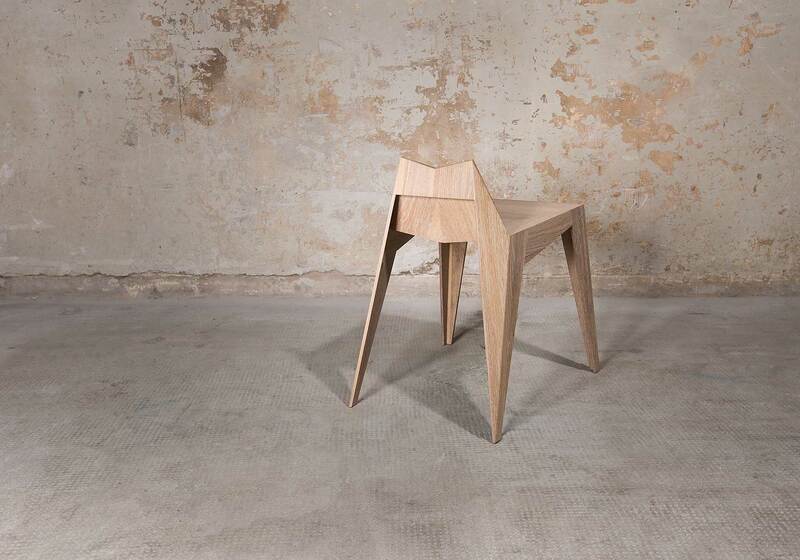 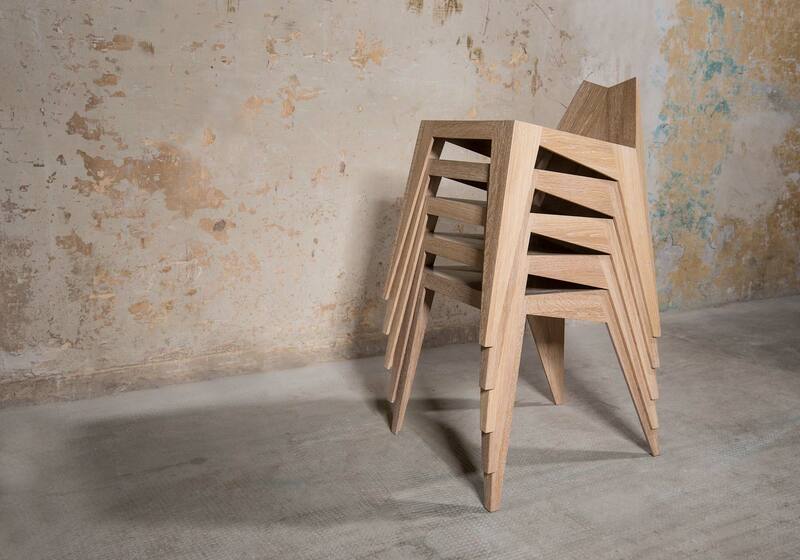 The Stocker is a fusion between a stool and a chair. 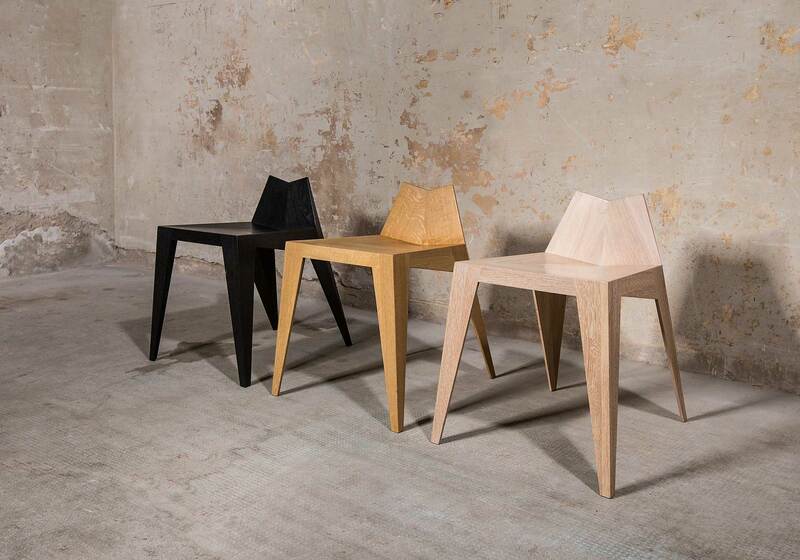 The light stackable wooden seats are suitable for private and semi-official facilities. 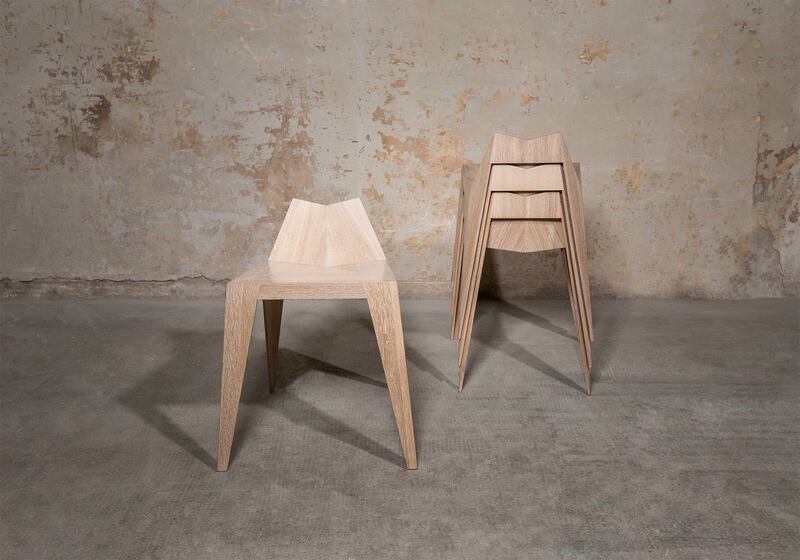 Its expressive form underlines the beauty of our local timber. 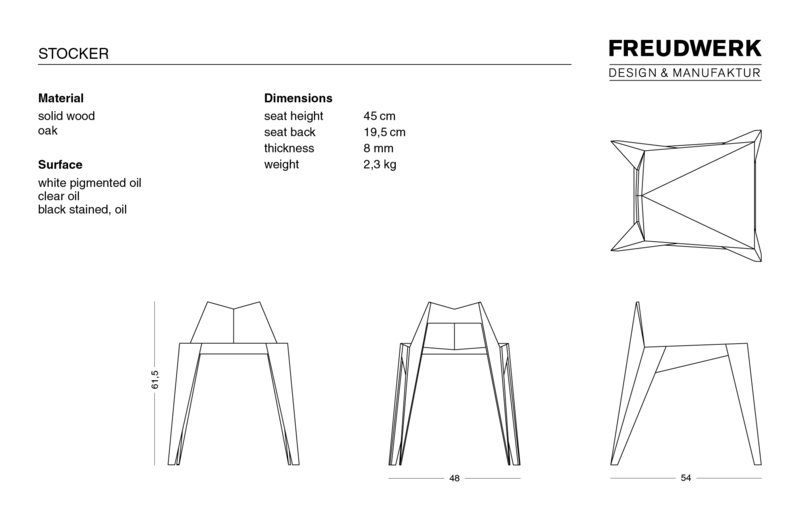 The intricate structural design and construction enables us with a material thickness of 8 mm to create a robust but light article weighing only 2300 Gramm. 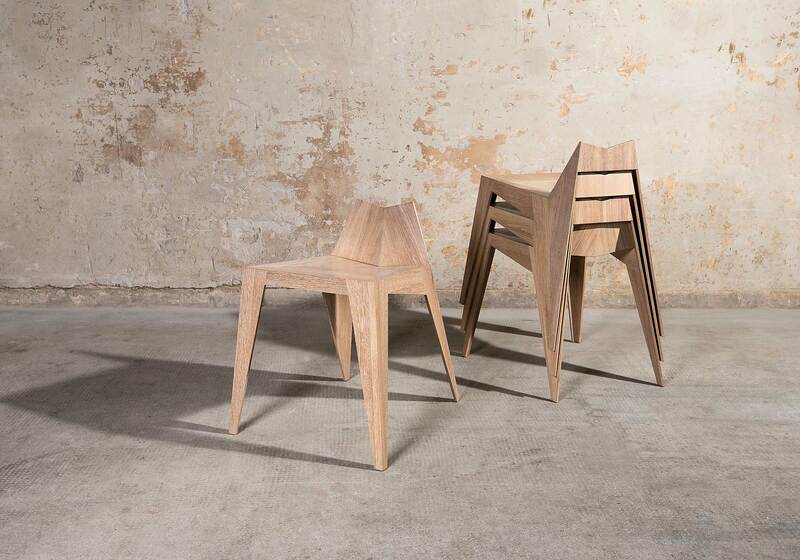 The compact construction of the Stocker allows place-saving storage.